Admiralty and Maritime Law (Environmental), Appellate Practice, Personal Injury Litigation - Plaintiffs, Mass Tort Litigation / Class Actions - Plaintiffs... See More. 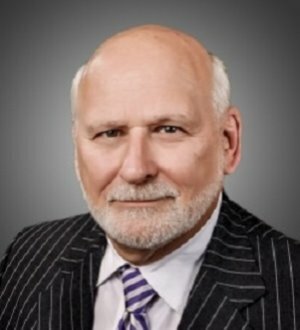 Russ M. Herman is a Senior Partner of Herman, Herman & Katz, L.L.C. He graduated from Tulane University with a B.A. Degree and L.L.B. in 1966. In 1977, he... Read More. Franchise Law, Real Estate Law, Securitization and Structured Finance Law, Commercial Litigation, Project Finance Law, Equipment Finance Law... See More. Mr. Sher is a business lawyer whose practice is concentrated in commercial real estate and business and finance law. He also practices in the areas of:... Read More. Admiralty and Maritime Law (Environmental), Insurance Law, Commercial Litigation, Litigation - Banking and Finance, Litigation - Real Estate... See More. 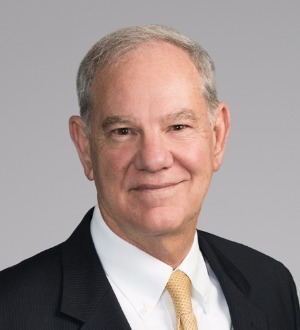 Mr. Force practices in the areas of commercial litigation, admiralty, and complex insurance defense and coverage law and has represented clients at both the... Read More. Energy Law, Education Law, Construction Law, Antitrust Law, Appellate Practice, Commercial Litigation, Bet-the-Company Litigation... See More. Mr. Garner, a Member of the firm is a trial lawyer specializing in commercial and complex litigation. He has been lead counsel in cases in New Mexico,... Read More. Admiralty and Maritime Law (Environmental), Commercial Litigation, Litigation - Environmental, Litigation - Construction... See More. 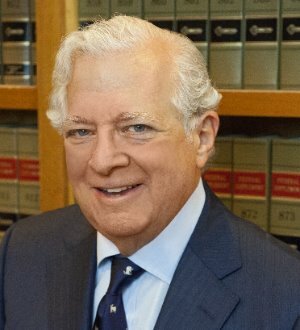 Peter L. Hilbert, Jr. is a Member of the firm. He obtained a B.A. degree from the University of New Orleans and obtained his J.D. degree from Tulane University... Read More. Admiralty and Maritime Law (Environmental), Real Estate Law, Litigation - Real Estate, Admiralty and Maritime Law (Regulatory & Government)... See More. 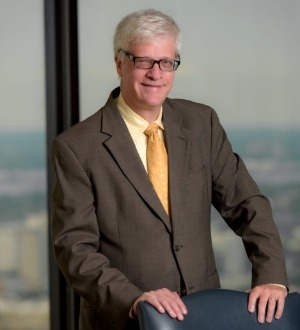 Neal J. Kling, a Member of the firm, received his undergraduate degree in Business and Public Administration from Louisiana State University and his law degree... Read More. Real Estate Law, Equipment Finance Law, Banking and Finance Law (Banking & Finance), Financial Services Regulation Law (Banking & Finance)... See More. Mr. Thibeaux is a Member of the New Orleans law firm of Sher Garner Cahill Richter Klein & Hilbert, L.L.C. whose principal practice areas are commercial... Read More. Admiralty and Maritime Law (Environmental), Energy Law, Construction Law, Commercial Litigation, Litigation - Environmental... See More. Frilot partner Miles P. Clements is a senior jury trial and complex case litigator at the firm. Mr. Clements founded the firm with George A. Frilot III in... Read More. Graduated Louisiana State University Law School 1976; member and associate editor of The Louisiana Law Review; graduated Order of the Coif. After graduating... Read More. Admiralty and Maritime Law (Environmental), Admiralty and Maritime Law (Regulatory & Government), Admiralty and Maritime Law (Transportation), Contract... See More. 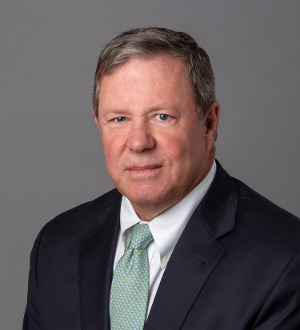 Frilot partner and Admiralty and Maritime Practice Group member, J. Dwight LeBlanc III, has been involved in a wide array of legal matters arising from the... Read More.